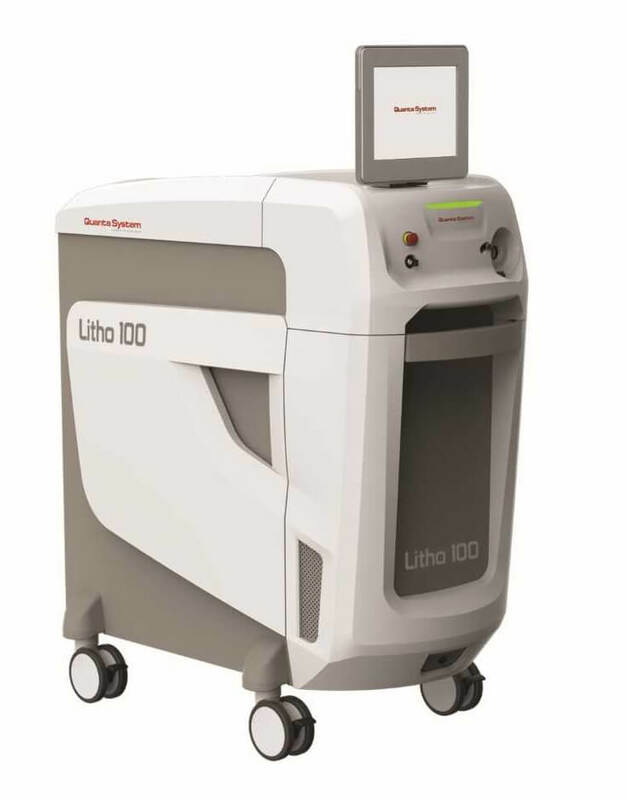 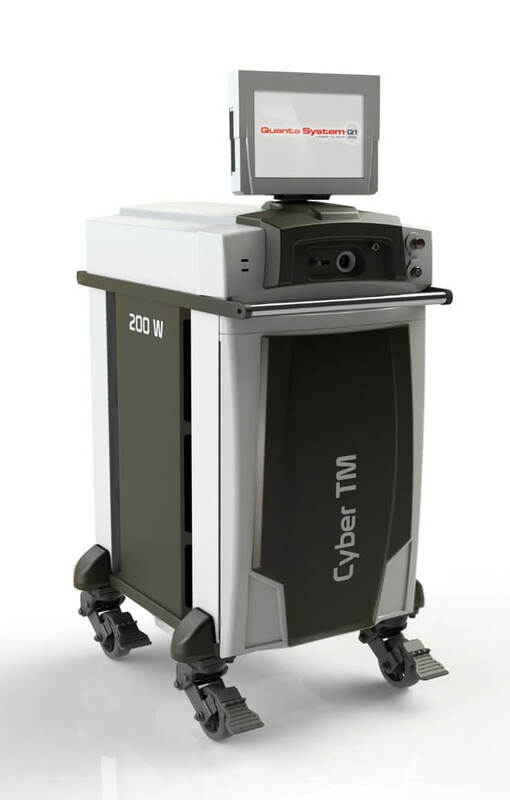 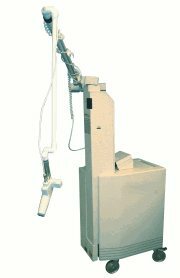 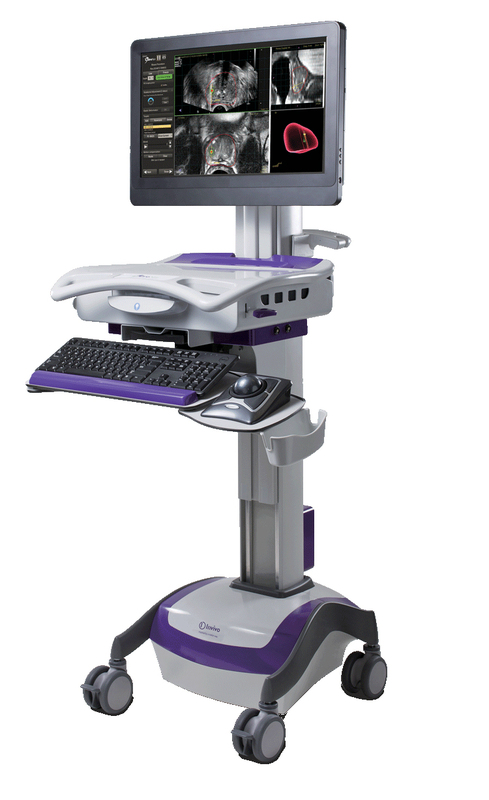 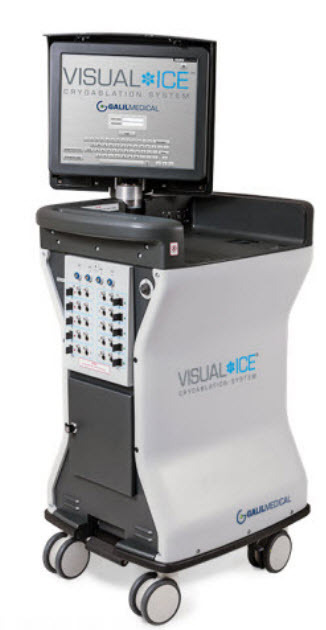 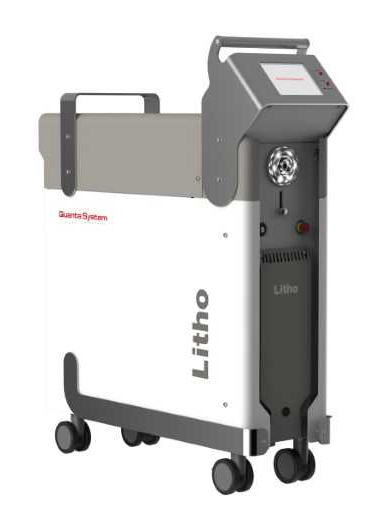 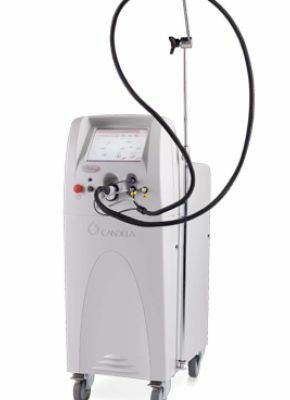 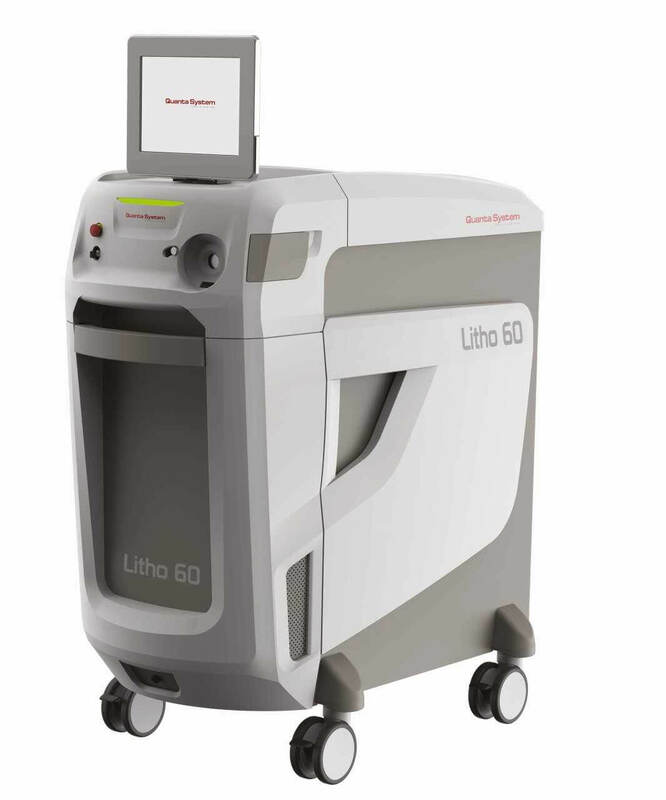 The multi-functional holmium laser is designed to be used in a variety of specialties including urology and ENT. 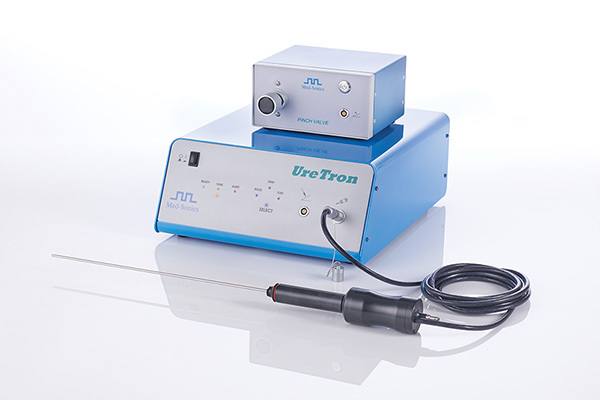 The holmium laser fragments urinary and bladder stones of all compositions. 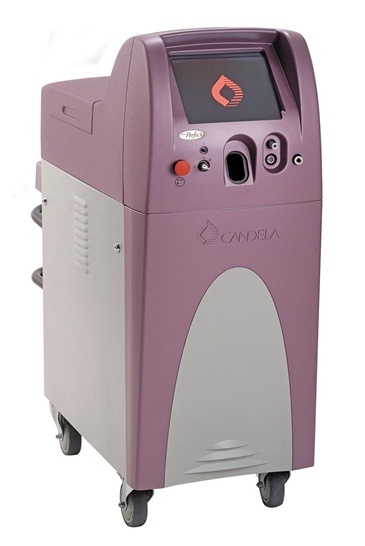 It cuts, contours, smooths, and ablates cartilage and can also coagulate vascular and avascular soft tissue.